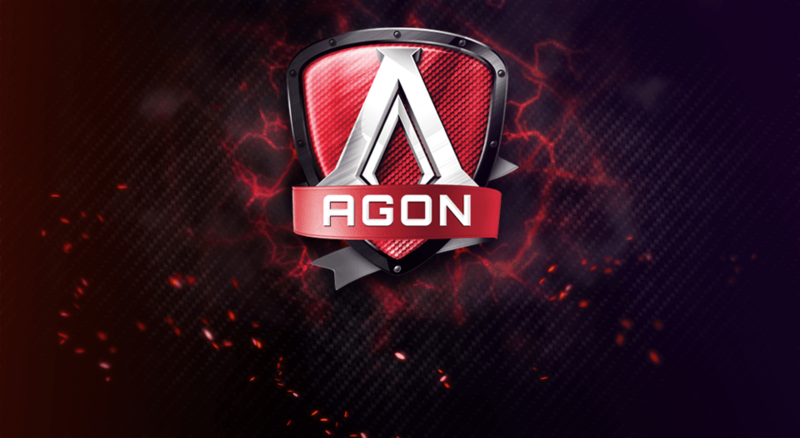 AOC has just released some new monitors and the AOC AGON AG322QCX is one of them. It’s an incredible 31.5-inch gaming monitor that features some amazing features for gamers. What you’ll notice first is the amazing design of this new gaming monitor. It has something called a “three-side” frameless design and it’s also curved as well. All of this helps to make the gameplay much more immersive than playing on a flat gaming monitor. 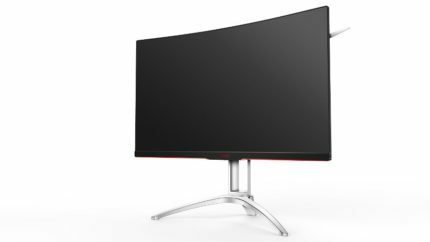 The curvature is specified at 1800m, which is the most we have seen in the AOC AGON gaming monitor series. As far as resolution goes, the AOC AGON AG322QCX supports a 2560×1440 resolution (1440p, WQHD) and it has a VA panel, which provides excellent black levels and contrast ratio. Notice that these are widescreen monitors (16:9) and not UltraWide (21:9), which is something that’s becoming increasingly popular nowadays. 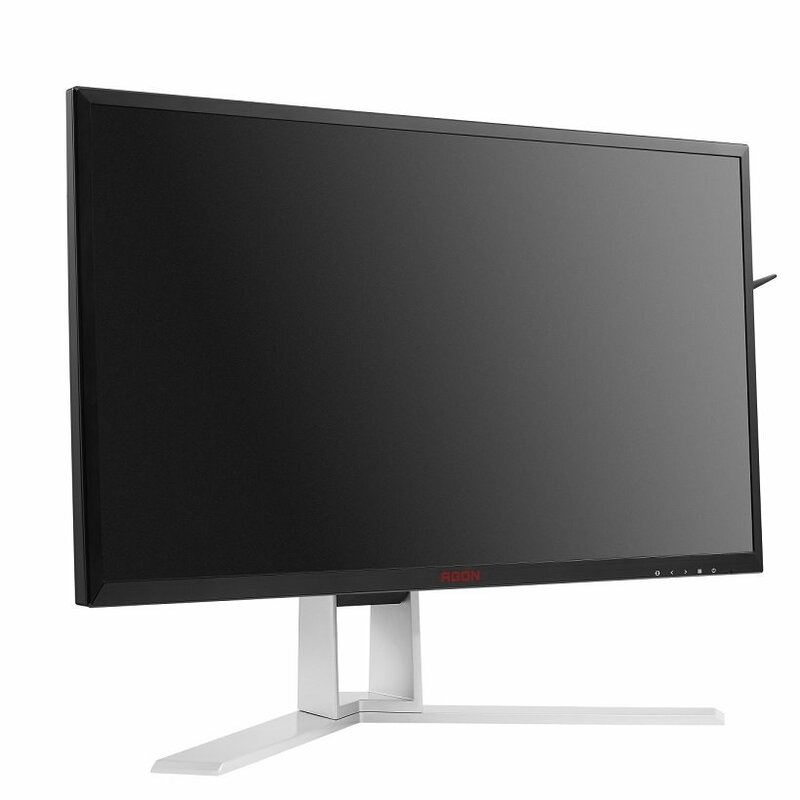 The refresh rate of the AOC AGON AG322QX monitor is 144Hz and it supports AMD Freesync, meaning that you will not notice screen tearing with this feature enabled, and the high refresh rate will ensure that you get liquid-fluid images. Other features you will find in this gaming monitor include “Low Input Lag” mode, which will minimize the input lag and is especially important for competitive FPS players. There’s also the “Shadow Control” mode, which lightens up dark areas in games, so you are able to see those pesky snipers camping in the dark. You will also get a carrying handle, a holder for your headset, LED lights (red, green or blue) and a fully ergonomic stand will pivot, tilt, swivel and height adjustment support. The connectivity consists of two HDMI ports, two DisplayPorts and a good old VGA connector. Furthermore, you will find two USB 3.0 ports as well. The AOC AGON AG322QCX will be released in May 2017 and will cost around 650 USD. You can buy it at online retailers such as Newegg and Amazon. Ha! good luck finding an AMD card that will push even 60 FPS let alone 144 at 1440p. I tried an RX 480 crossfire build recently thinking it would be perfect for 144 at 1440p with freesync and wow how wrong was it. It was an awful experience. Stuttering, throttling, poor scaling and noise. I have had two sli rigs within the last 2 years and they had none of these problems. AMD really need to pull thier finger out. I read somewhere that Freesync doesn’t work with Crossfire yet… might explain your issues? Did you try it with one card? also would like to have had speakers and HDCP support so could plug in Chromecast over HDMI. Such a shame cause I love the design and aspect ratio. Ultrawides are too big for my desk. That’s easy to find, depends on the game and the settings. Also Vega coming out soon. 2 GPU’s has been kinda crappy for both Nvidia and AMD ever since it has been a thing, DX 12/Vulcan can change that but it’s up to the game developers to implement those features.